CEDAR RAPIDS, Iowa – Three new judges have been added to the panel that will decide the 2018 Top Shelf Design Awards, sponsored by Closets & Organized Storage Magazine. 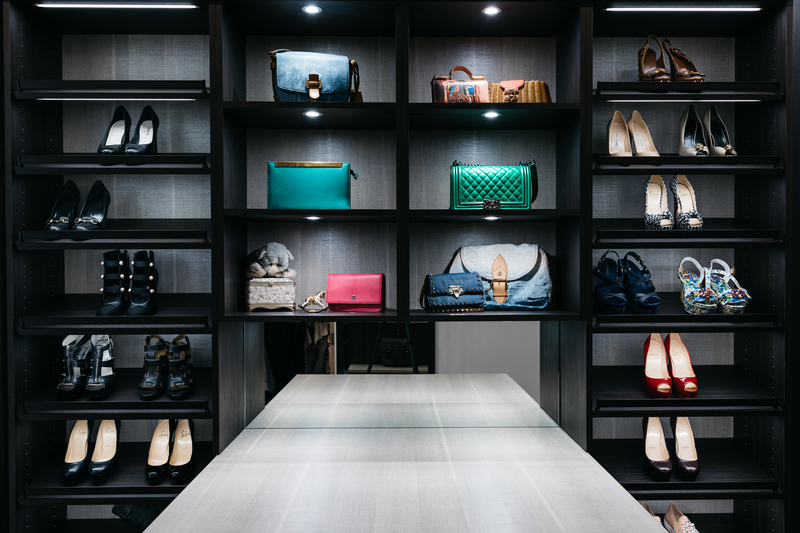 The contest, which is accepting entries until January 29, honors honor designers for their creative closet and home organizational designs. New judges include Laurie B. Haefele, Haefele Design, Associate A.I.A, ASID, NKBA; Ashleigh Schroeder, National Kitchen & Bath, Inc., NKBA, AKBD, NCIDQ; and Tim Coleman, Douglas Coleman Home Solutions. Also, returning as judges are Denise Butchko, Butchko & Co., Chicago, Illinois ; Angelia York, St. Louis Co., Maplewood, Missouri; and Joyce Hardison, Closet Crafters/Native Oak, Ventura, California. 2018 Top Shelf judges (from left to right): Tim Coleman, Denise Butchko, Ashleigh Schroeder, Joyce Hardison, Laurie B. Haefele and Angelia York. Thirty years ago Tim Coleman turned his passion for being organized into a business, Coleman Custom Closets. In 2017 Coleman merged with Mike Douglas flooring and created North Aurora, Illinois-based Douglas Coleman Home Solutions, which has three divisions: Flooring; Home Organization; and Hunter Douglas, Blinds, Shades, and Shutters. Ashleigh Schroeder is a designer for National Kitchen & Bath, Inc., located in St. Louis, Mo., where she is recognized for her thoughtful designs and creative details. She graduated from Illinois State University, is a member of the National Kitchen and Bath Association and has earned her AKBD as well as her NCIDQ certifications. Laurie B. Haefele, Haefele Design, Associate A.I.A, ASID, NKBA. Haefele Design, Santa Monica, California, has also been featured in leading industry publications that include over 35 magazine articles and on four magazine covers. In addition, Laurie's kitchen designs have appeared in five episodes of HGTV Kitchen Trends. Each Top Shelf Design Award entry is judged based on the following criteria: 50 percent appearance/design (emphasizing design creativity) and 50 percent functionality and quality of construction/materials. Award winners will be celebrated at an awards reception during the 2018 Cabinets & Closets Conference & Expo, which takes place March 27-29 at the Pasadena Convention Center in Pasadena, California. Winners also will have the chance to participate in a photo op and will be featured in Closets & Organized Storage magazine and on Woodworking Network’s social media platforms. 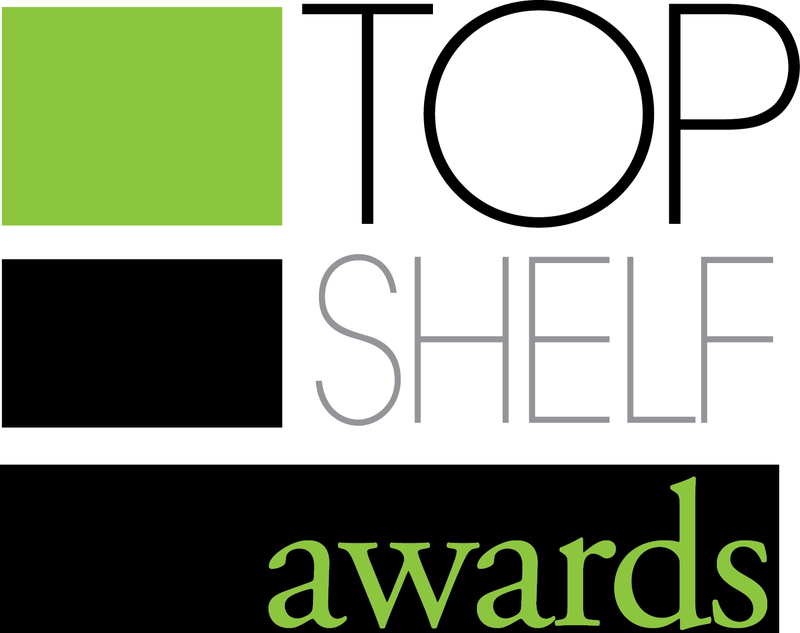 The Overall Winner of the 2018 Top Shelf Design Awards will receive a $500 cash prize. 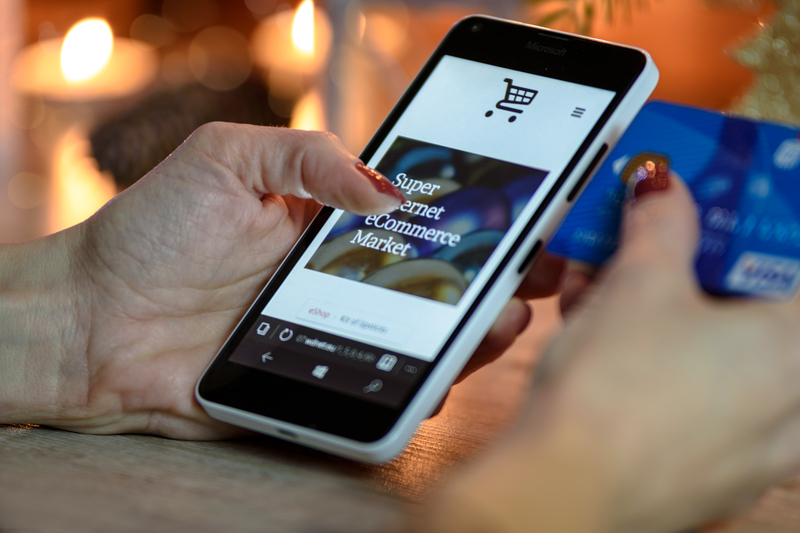 The Overall Winner is determined by the project receiving the highest score from the Top Shelf judges panel, which will consist of industry professionals. Enter your best project now at www.surveygizmo.com/s3/4008974/Top-Shelf-Awards-2018. Entry fee is $45.